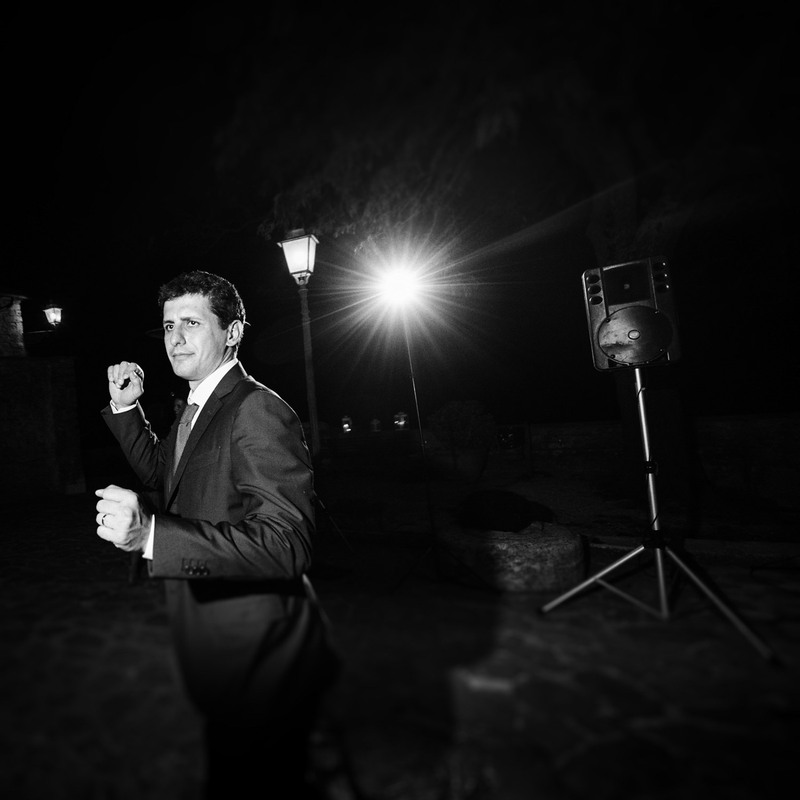 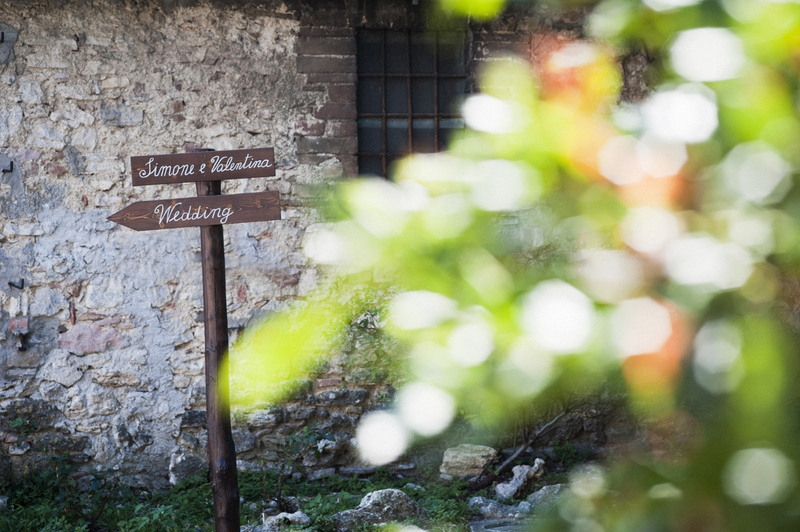 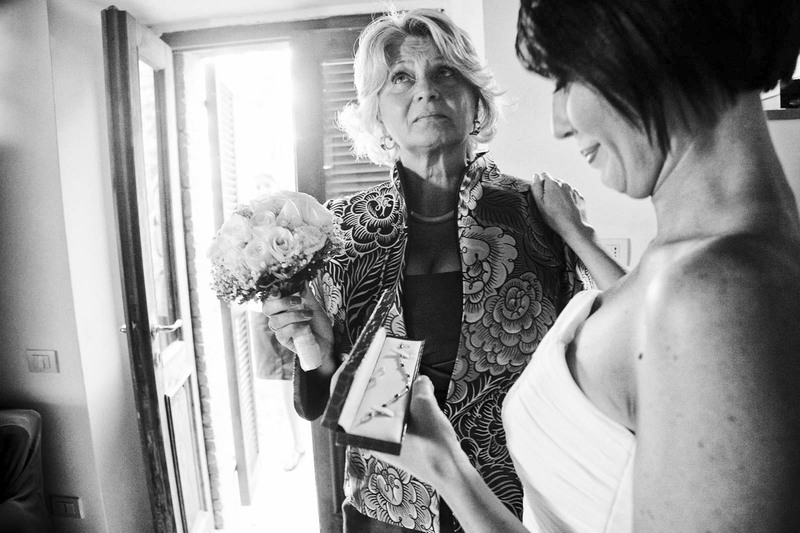 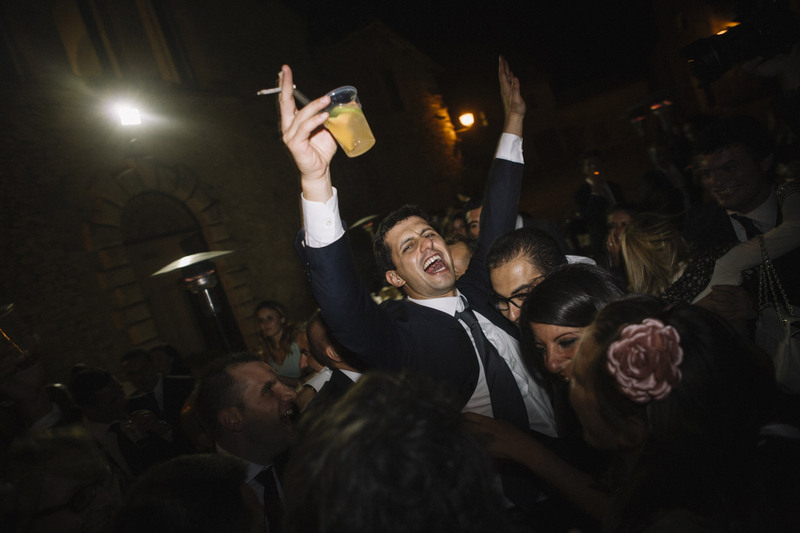 If you are looking for a wedding photographer that will capture your marriage in Umbria, take a look at this incredible photoreportage in the ancient medieval Borgo of Titignano that since many years has been changed into a contemporary Real Estate . 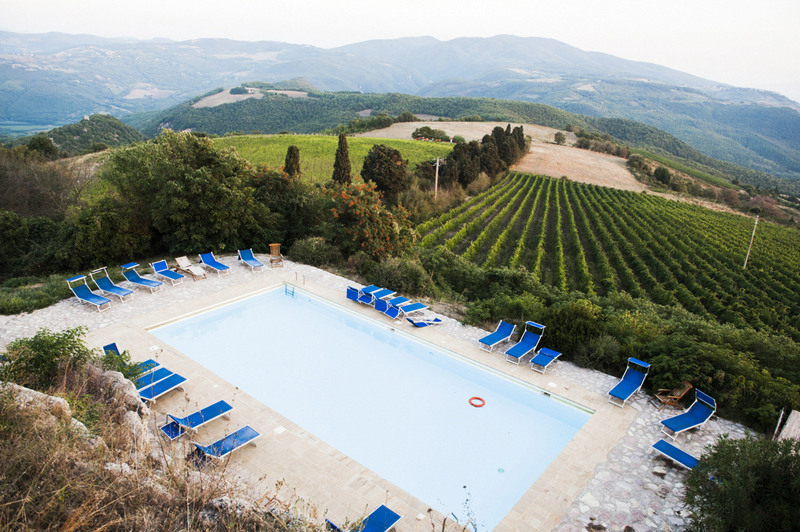 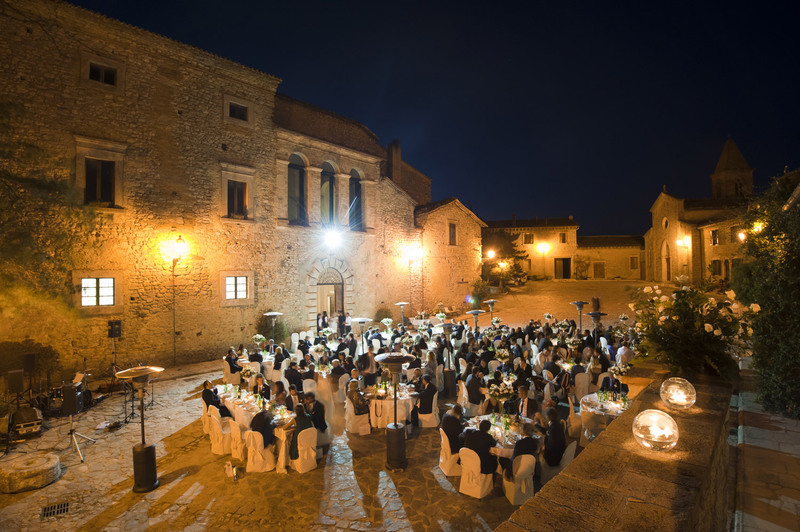 Getting married in Titignano means taking a break from everyday life relaxing for few days surrounded by the booming nature full of olive oils trees, vineyards and the green landscapes that just Umbria can offers. 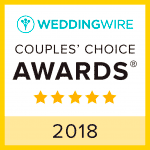 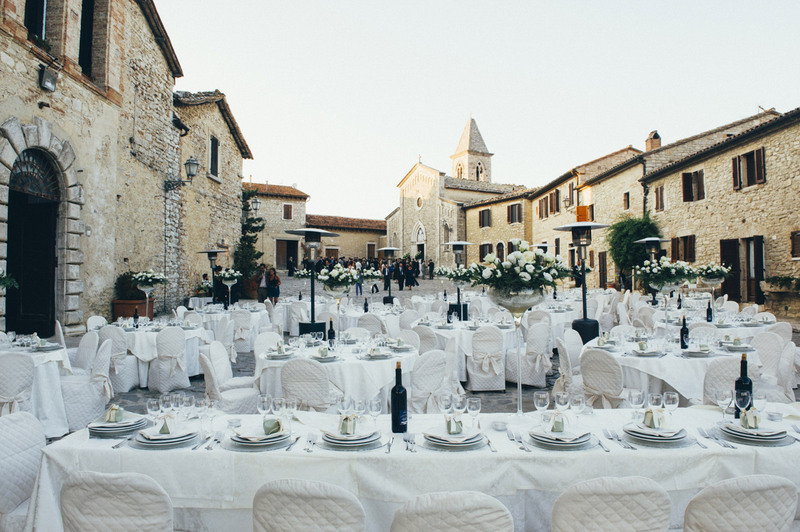 An increase number of couples got married in Titignano because this little Borgo, close to the art villages of Todi and Orvieto and the Corbara lake, offers a breathtaking unusual wedding location perfectly organized. 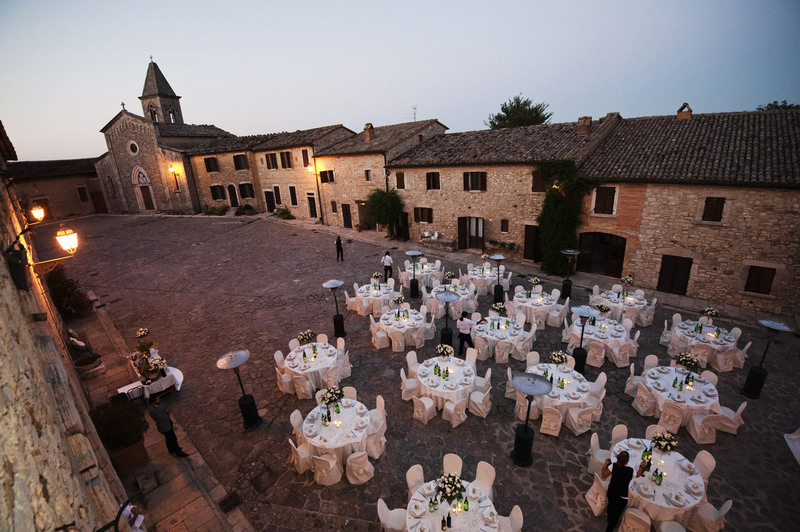 Forgot your own car because every part of the marriage from the getting ready until the open air reception time it will be planned in the cute medieval square (It remembers the Wedding in Petritoli). 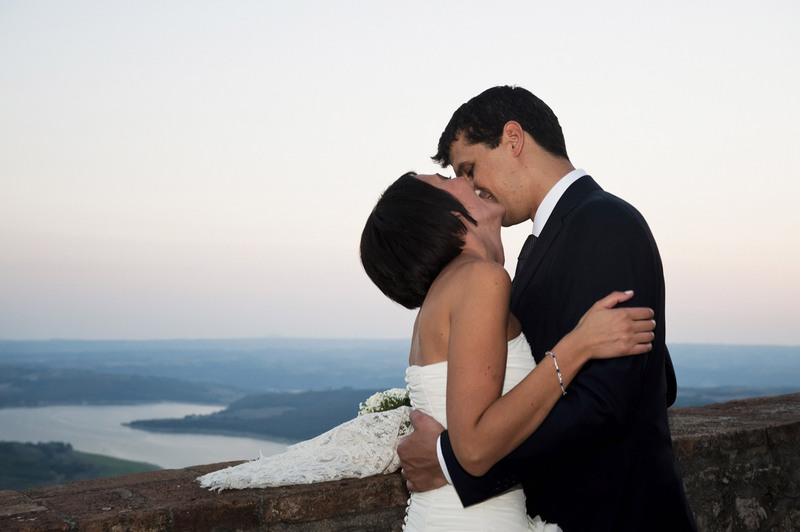 The photoreportage in Titignano of Simone e Valentina has been truly amazing. 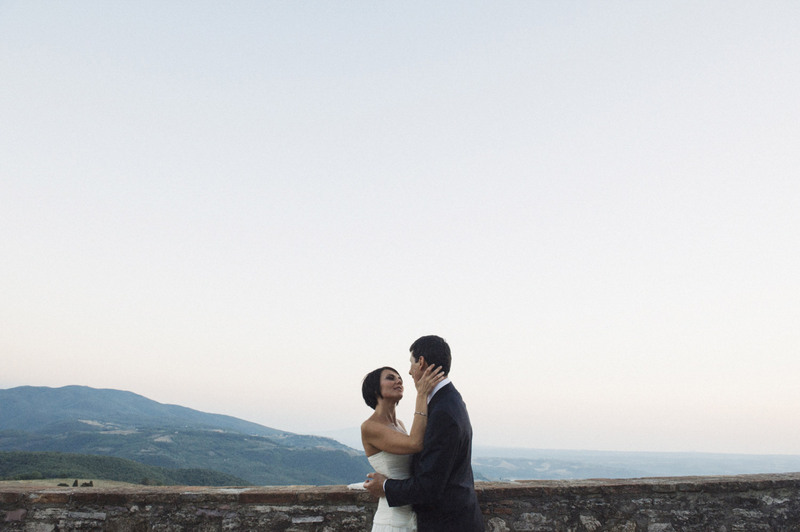 As wedding photographers, we really love being here! 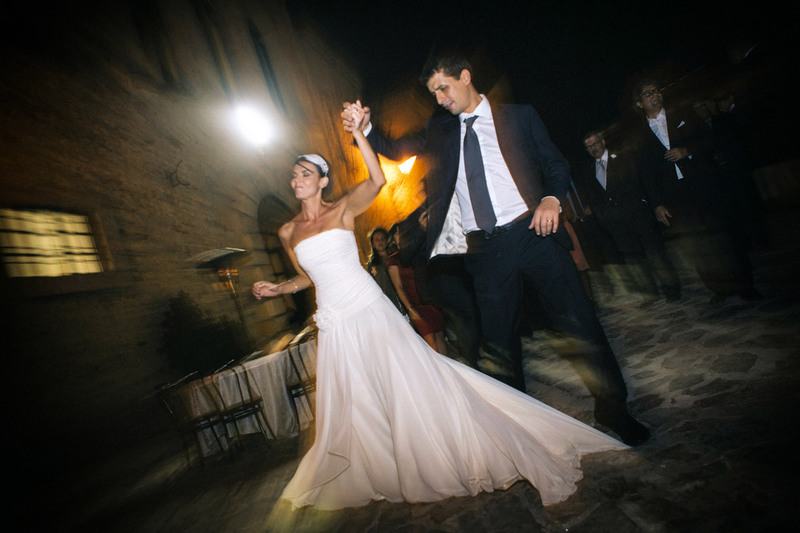 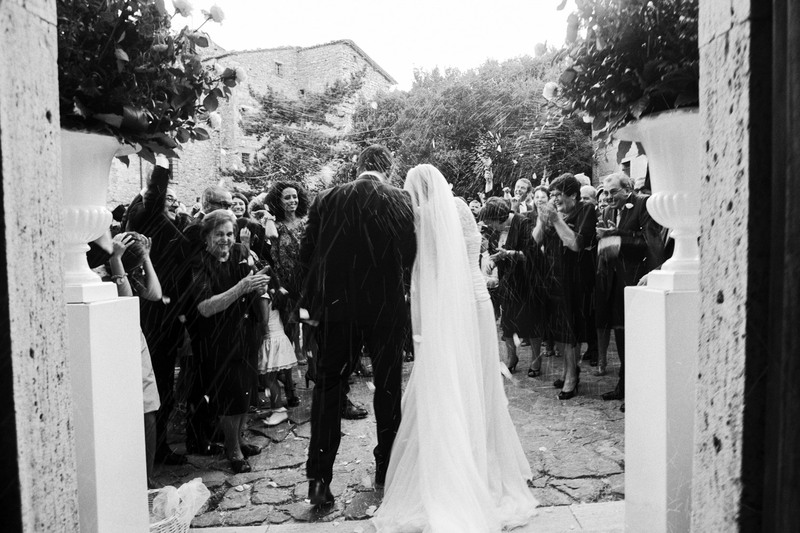 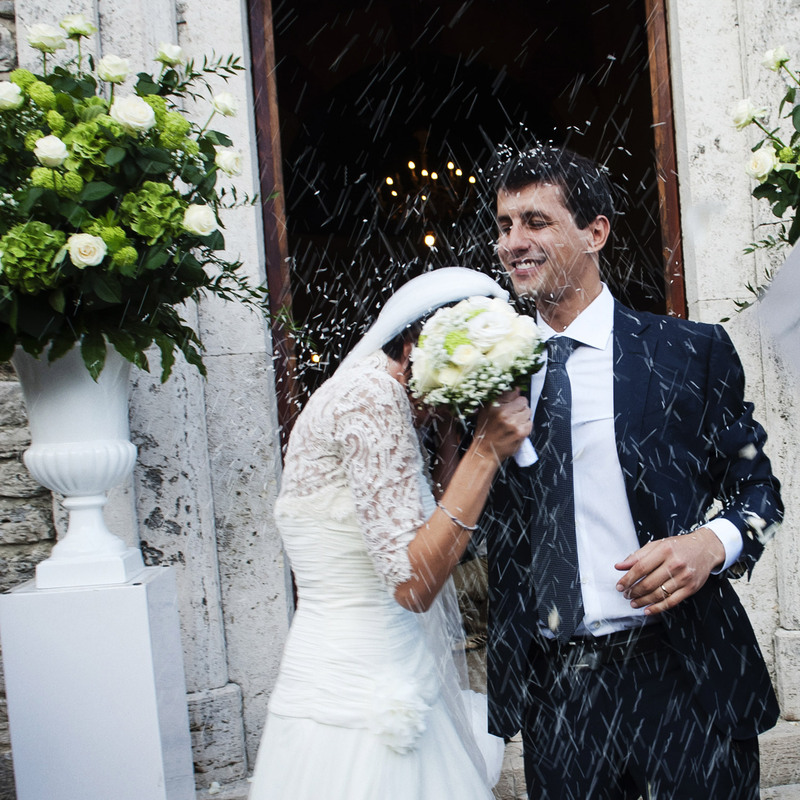 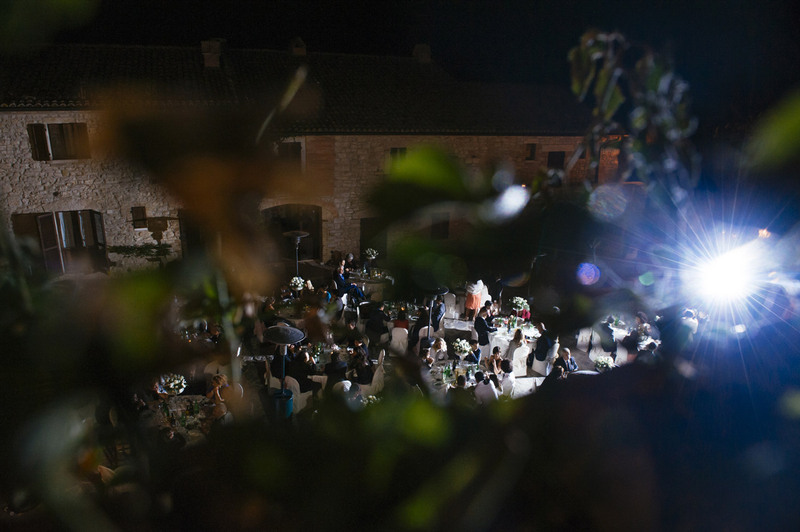 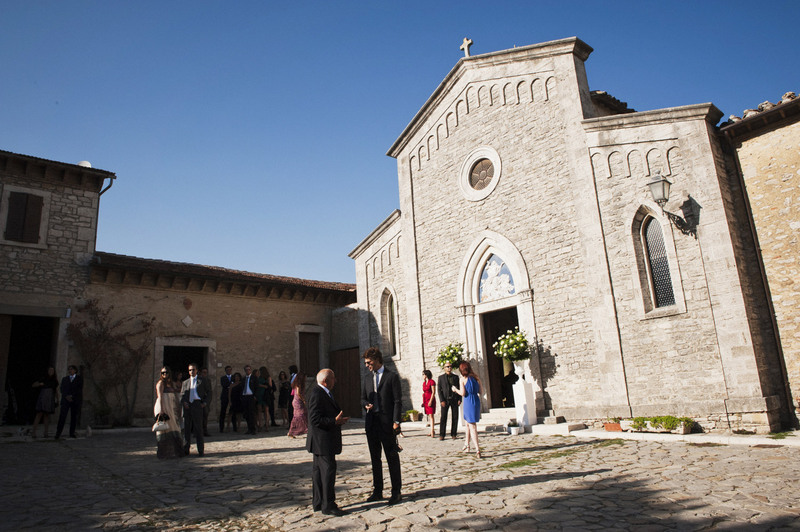 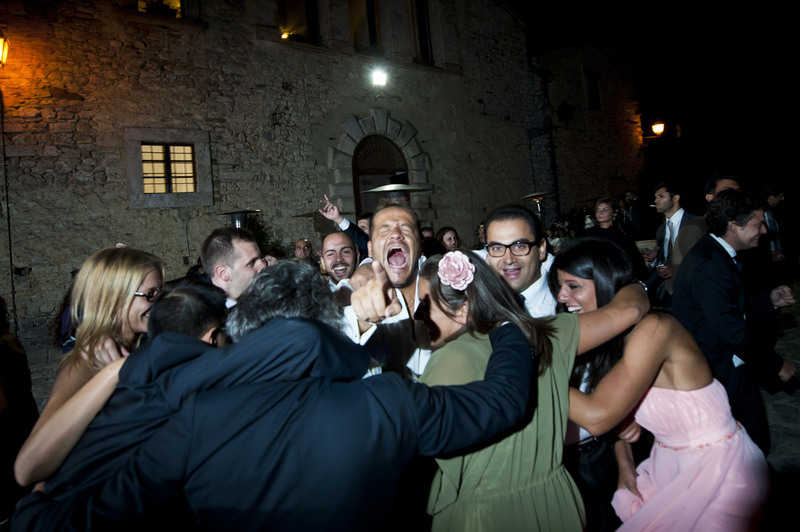 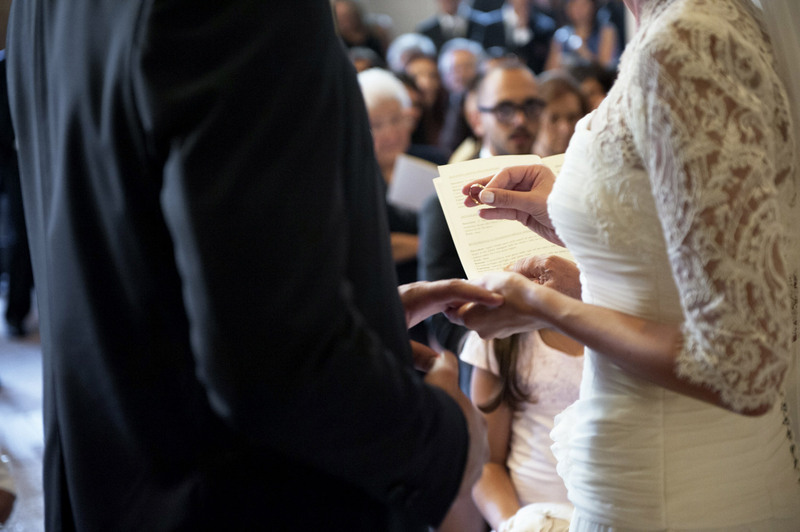 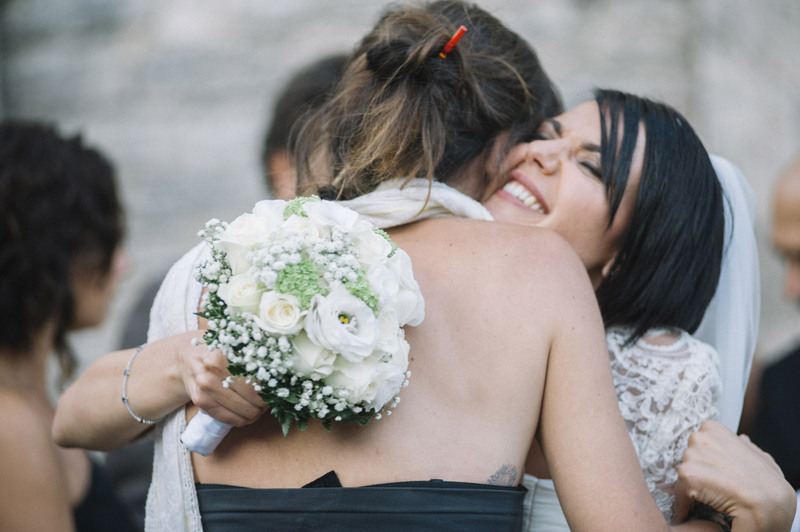 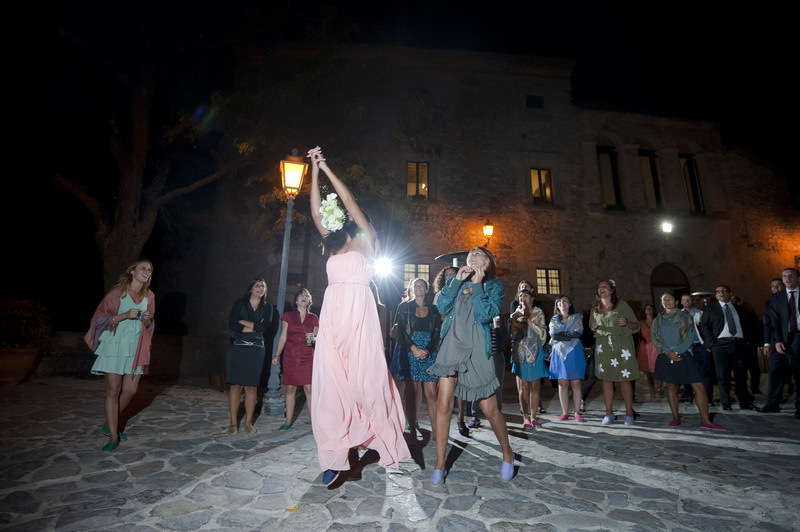 Do you want to receive some tips and tricks for your wedding in Umbria? 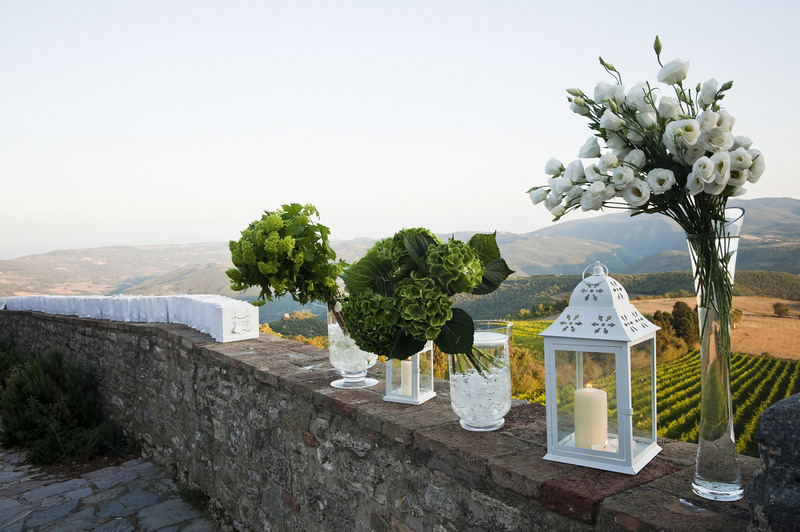 Visit our page and you will find lovely inspiration for your wedding in the green heart of Italy!